" I reached out to D-Concept Homes via a flyer that was in the mail. Daniel immediately gave us a call and came over for a free estimate. I plan on utilizing their services in the future.If you are looking for some awesome, knowledgeable people to work with, these are the guys I highly recommend. Their friendliness and result-driven approach is what I love about them." "This is a great company to work with. The owner (Daniel) has been very fair on his prices, he has great workers that show up and get the job done, and anytime we've had a question or a concern through out the process he always answers his phone or returns our calls at a very reasonable time period. You can always get in touch with him. I would definitely refer him. He has been very trustworthy." "Daniel is a true professional and one of the nicest people you will meet. Daniel is incredibly responsive to phone calls, emails and text messages to ensure the highest level of customer service. This is a great company to work with. You can always get in touch with him. I would definitely refer him. He has been very trustworthy...."
"The projects have all surpassed my wife and I's expectations. Daniel is thorough, efficient, timely and professional. I have never worked with someone like him and I have already referred him to 3 other friends that will be using Daniel and his expertise. We could not be happier." were honest and were really professional." For the last 25 years, we have been completing partial and full-service renovation projects in the entire Atlanta Metro Area. Over the years we have gained quite the reputation as the "go-to" source for home remodeling needs in Roswell, Alpharetta, Buckhead, Sandy Springs, Brookhaven, and Midtown. Here are some of the most common services that we offer. Don't see the service you are looking for? Feel free to contact us with your project ideas and we can probably help. These are the most commonly remodeled rooms, and this will always be a thing. We understand that for an installation to go smoothly, we must be precise because every inch counts. Let us transform the rooms where you start your day with an amazing breakfast or in the “private sanctuary” where you wash out the stress after a long day at work. A simple painting job can completely change the look of a room. Freshening up the walls or the cabinets is more than enough to bring a new level of freshness when looking for a budget-friendly change. Vivid colors, creative patterns, or minimalist solutions is what you can expect from us. Not only is a granite countertop aesthetically pleasing, but it adds value to your home and is one of the most durable stone-based materials. Granite is great for kitchens as it is bacteria and dirt resistant. A complete renovation service often requires plumbing and electrical knowledge. We are the contractor that does it all, and we can complete almost every plumbing and electrical repair need you may have. Installing the right backsplash is another budget remodel that can create a subtle pop in a neutral kitchen. We will not only help you choose the most suitable color and pattern, but we will handle the entire installation. Ready To Start On Your Next Project? Contact us today for a complimentary quote on your next project. Starting with a thorough inspection seems like the logical first step. Remodeling does not need to cost you an arm and a leg, and we understand that; this is why we inspect the current condition of your property and offer alternatives that fit within your budget. It all begins with a vision. After we review your setting, we discuss concepts, and we will listen to your ideas and put them on paper. Of course, there are degrees of renovation, from a “spruce up” to a complete home renovation. No matter what the size of your project, we will help you stay within budget and come up with creative ideas. Our favorite part of the job where we make ideas happen. We will implement everything you want from your renovation project within the agreed timeline and budget. We truly care about you, your home, and the quality of your project. 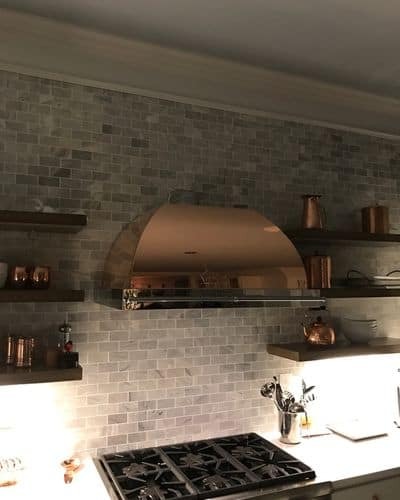 Our client’s satisfaction is important to us, so we always perform a thorough inspection after we finish with our work, this is what makes our remodeling services stand out from the rest. 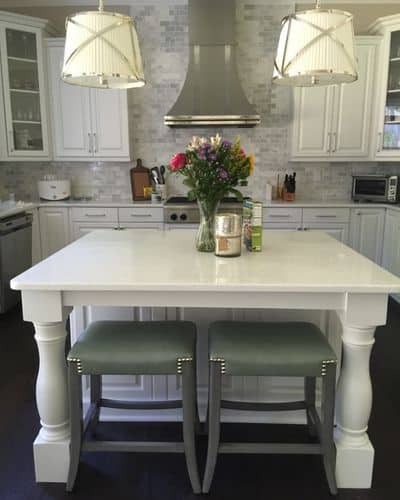 When you are looking for reliable home remodeling services in Roswell, GA or the surrounding areas, have the peace of mind knowing you are making the right decision when choosing us!